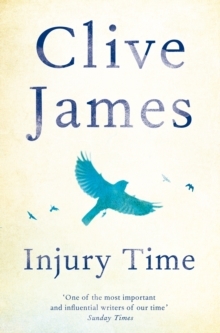 Over a period of fifteen years Clive James learned French by almost no other method than reading A la recherche du temps perdu. Then he spent half a century trying to get up to speed with Proust's great novel in two different languages. 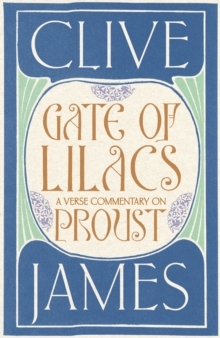 Gate of Lilacs is the unique product of James's love and engagement with Proust's eternal masterpiece. 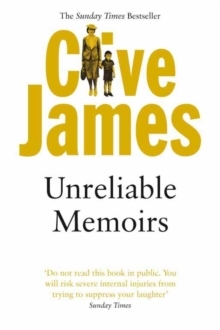 With A la recherche du temps perdu, Proust, in James's words, 'followed his creative instinct all the way until his breath gave out', and now James has done the same. 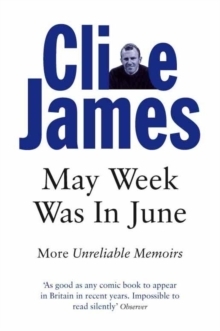 In Gate of Lilacs, James, a brilliant critical essayist and poet, has blended the two forms into one. 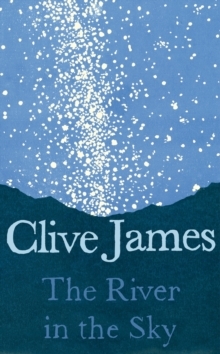 I had always thought the critical essay and the poem were closely related forms . . . If I wanted to talk about Proust's poetry beyond the basic level of talking about his language - if I wanted to talk about the poetry of his thought - then the best way to do it might be to write a poem.There is nothing like a poem for transmitting a mental flavour. Instead of trying to describe it, you can evoke it. In the end, if A la recherche du temps perdu is a book devoted almost entirely to its author's gratitude for life, for love, and for art, this much smaller book is devoted to its author's gratitude for Proust.